Platinum selling rapper and producer Hit-Boy has not been too active in releasing solo music lately but he did join forces with Dom Kennedy for their joint Courtesy of Half-A-Mil in November last year. 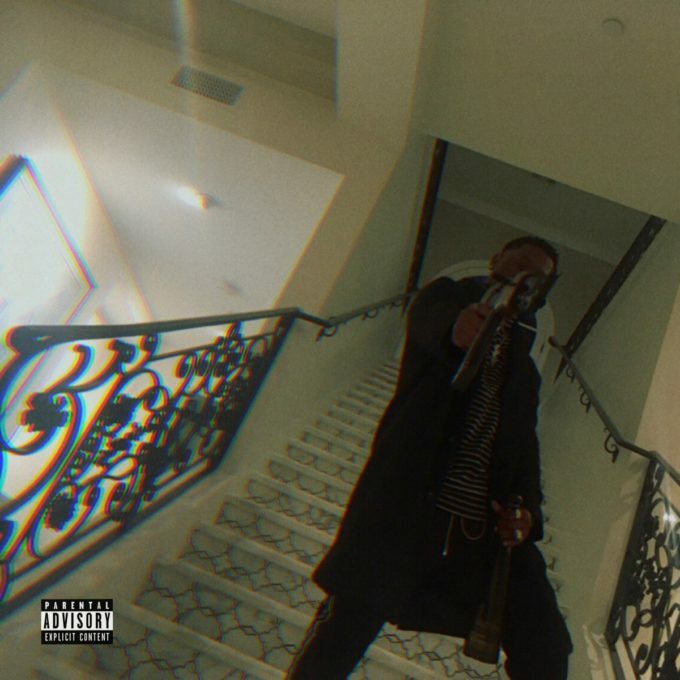 Hit-Boy has now announced that he’s releasing his new solo album Tony Fontana as soon as tonight via his own label, HS87 Inc. Before the full project impacts, here’s a new song called ‘Clocked In’ featuring Rich The Kid. Stream it below.